"Anne Frank - A History For Today" exhibition was exhibited in our museum during the summer of 2018. The travelling exhibition "Anne Frank - a History for Today" is the center piece of the international work of the Anne Frank House in Amsterdam. 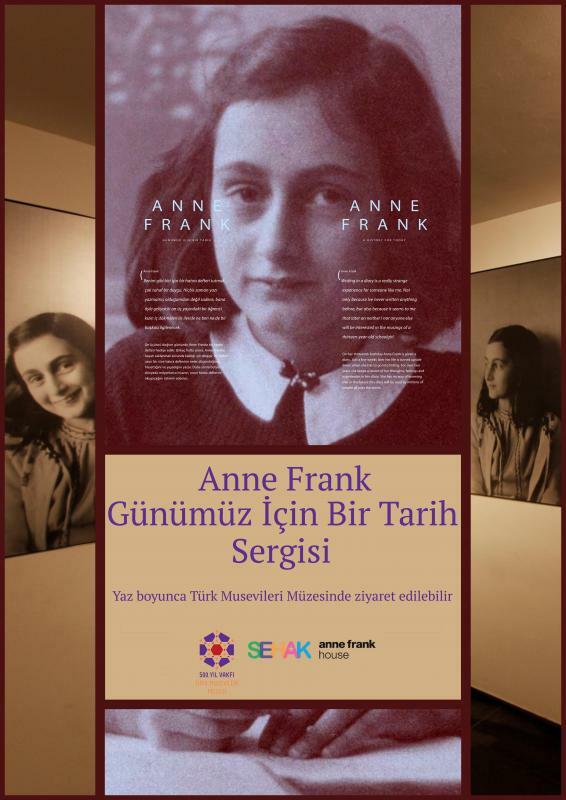 This Turkish-English version uses Anne Frank's life story to tell the history of the Holocaust and to encourage young people to reflect on the both the past and present. Quotes from the diary of Anne Frank and photos of the Frank family guide the visitor through this history. 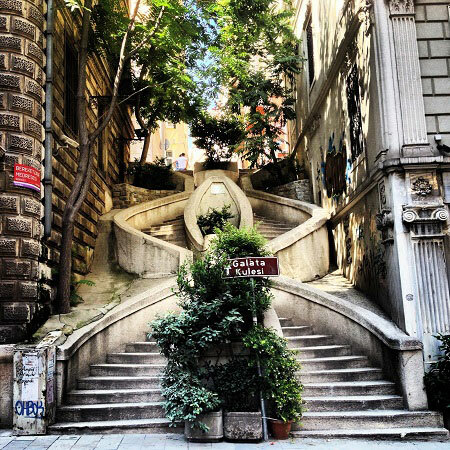 The exhibition makes use of personal stories and eyewitness accounts to highlight themes such as prejudice, racism, extreme nationalism, persecution, resistance, human rights and democracy. Copies of the travelling Anne Frank exhibition have been shown in over 70 countries worldwide. The exhibition was organized by SEHAK and Anne Frank House of Amsterdam.